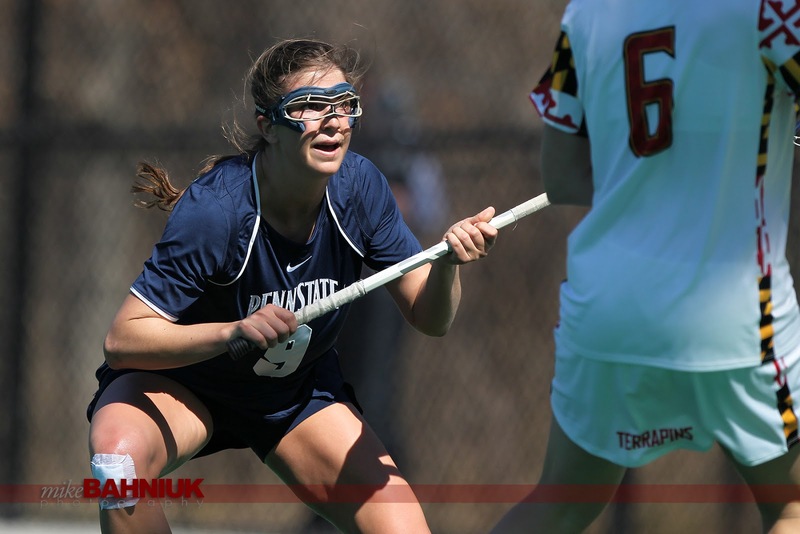 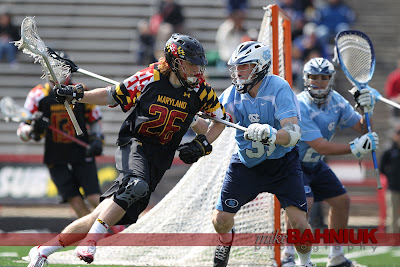 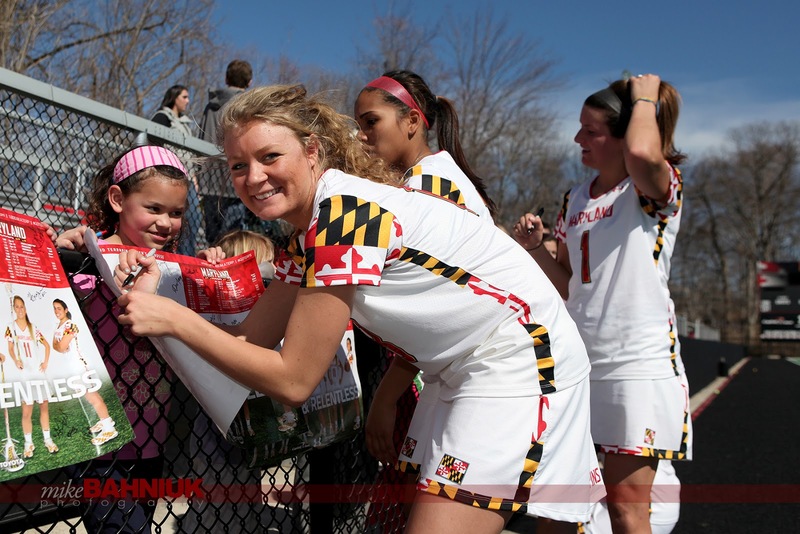 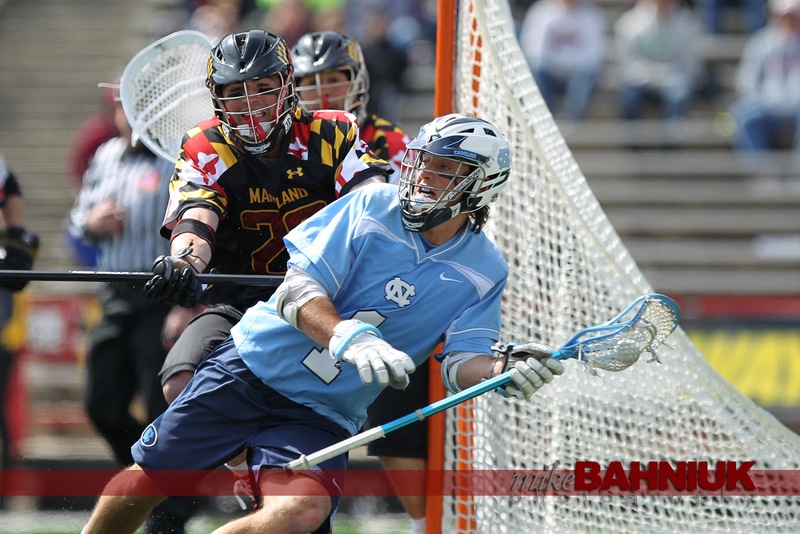 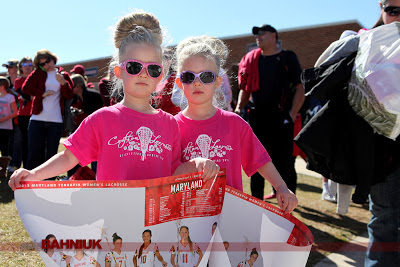 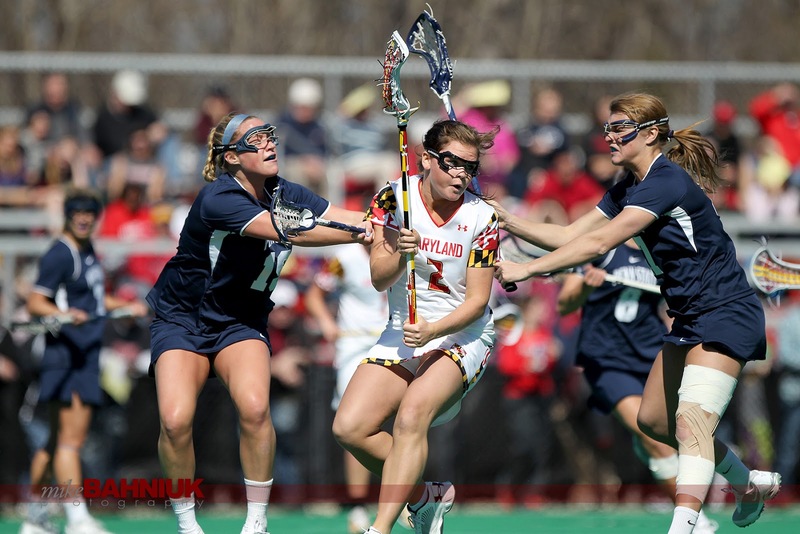 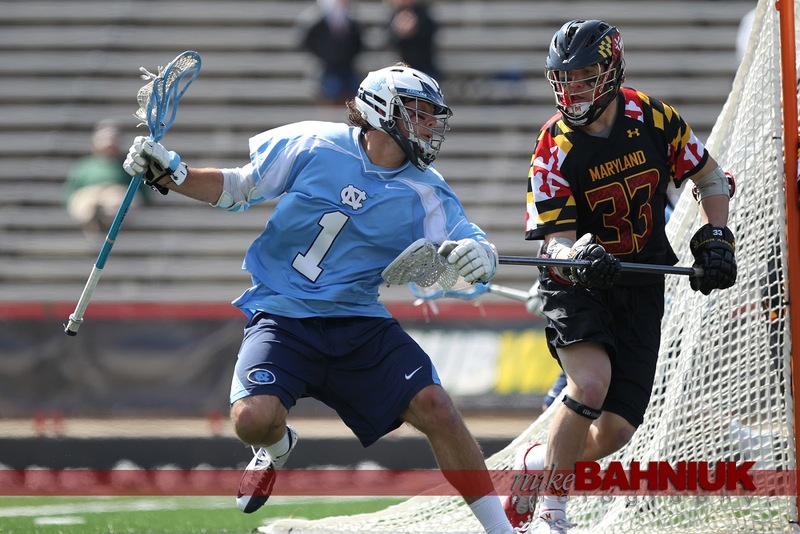 My day started in College Park with UNC vs. Maryland at noon and then to Baltimore to catch the second game of the Inside Lacrosse Face-Off Classic with UVA vs. JHU. 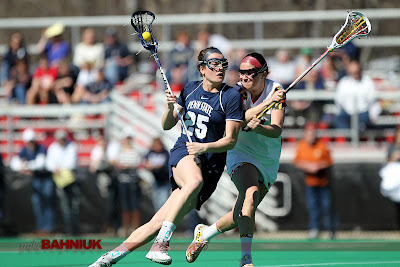 The MD-UNC game was at noon and I was struggling with finding the right settings and the right position on the field. The second game in Baltimore was much better with the later afternoon sun allowing for some great shots.